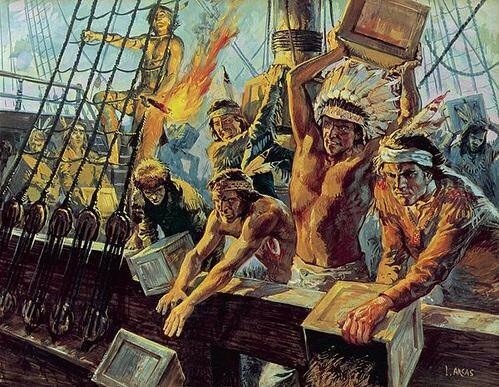 George Washington was not in favor of the Boston Tea Party. 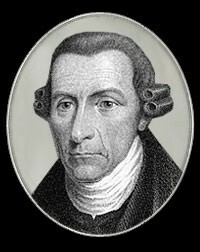 He often voiced his disapproval of it and thought that those involved should have to compensate the East India Company for the destruction. 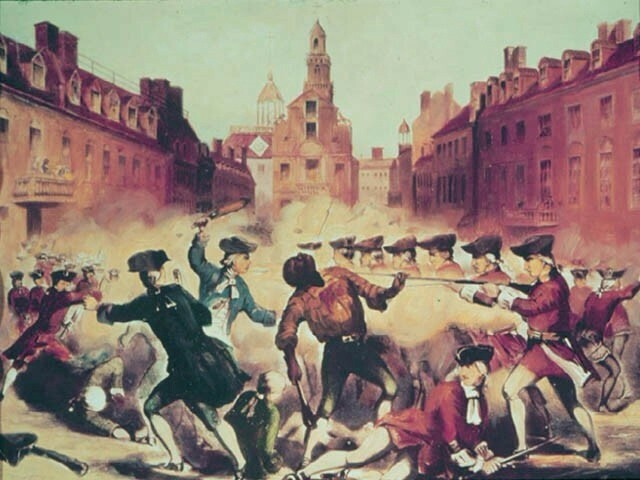 After word made it around about the Boston Tea Party, many other cities joined in the action. There were also New York, Annapolis, and Charleston Tea Parties. 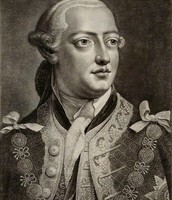 Roughly 20 years after the American revolution, King George developed what people then called "madness", however now, many historians predict that he had porphyria. This "madness" was also the cause of his death in 1820. 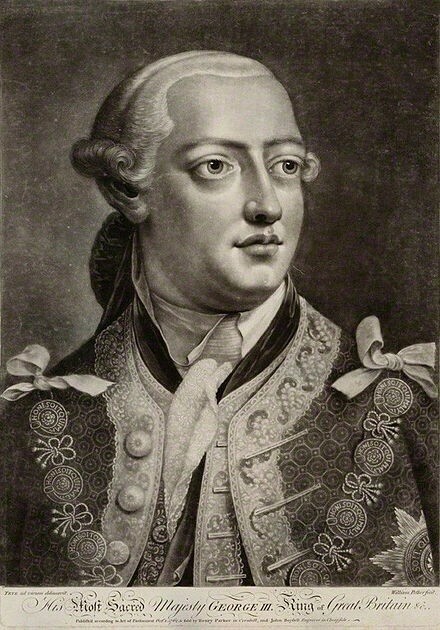 King George had 15 children, but only ten by the time of the American Revolution. 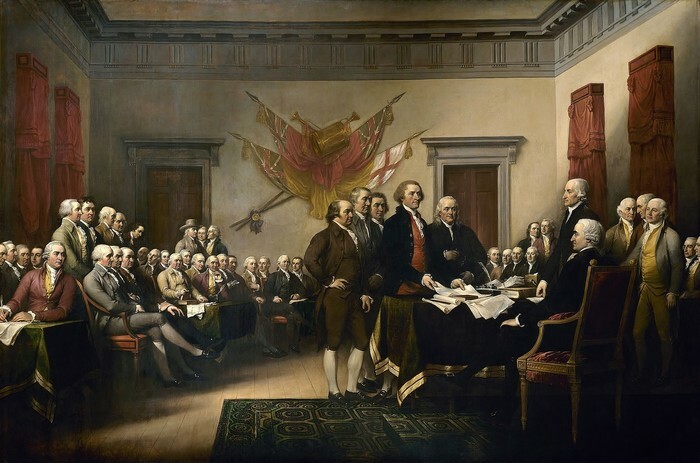 Of the hundreds of copies of the Declaration of Independence printed, only 26 have survived to this day, most of which are kept in museums or libraries. In the past 25 years, 2 copies of the original document have been discovered. Not all of the British troops were punished for their abuse of power. 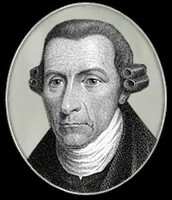 Preston, who was the British captain, and six of his men were acquitted because they were unable to find solid proof that they were involved. Only two British troops were found guilty, and they were punished by being discharged from the army. He fathered a total of 17 children, 6 with one woman and 11 with another. Henry was very disapproving of slavery and argued that it was cruel, however he owned over sixty slaves of his own to work his plantation.